> contemporary with the early Old Kingdom period. 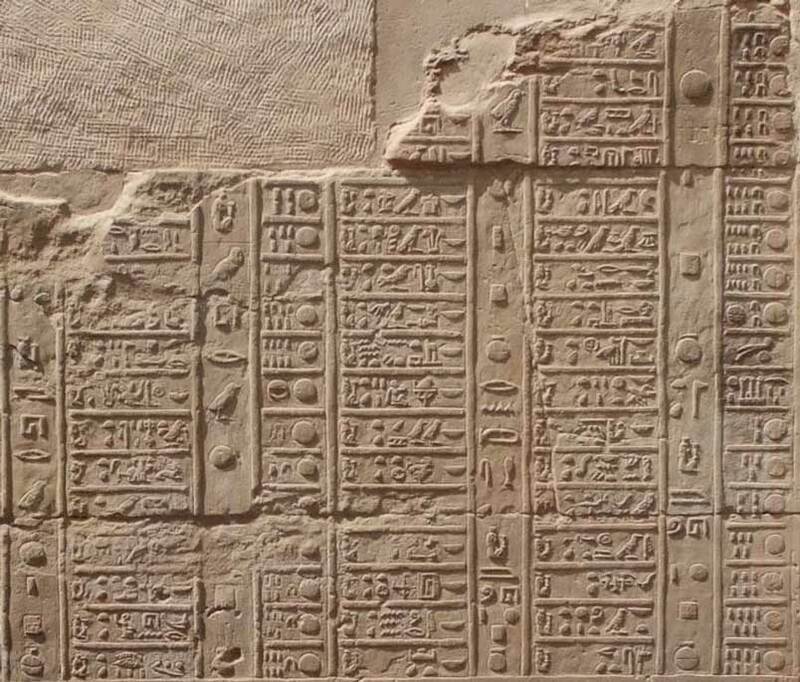 Clearly it’s too much to ask where Vyse is supposed to have seen dates written in old hieratic. You’ve merely dodged that question (in the post to which you’ve replied). Was it in that convenient secret cache? Fine. There’s an “abundance” of the examples you keep asking for. They’re in a secret cache also. This to remind you of your barefaced double-standard. You make up inscriptions when you need them. Not playing your game, Creighton. I’m not allowing you to frame the discussion with your arbitrary stipulations. 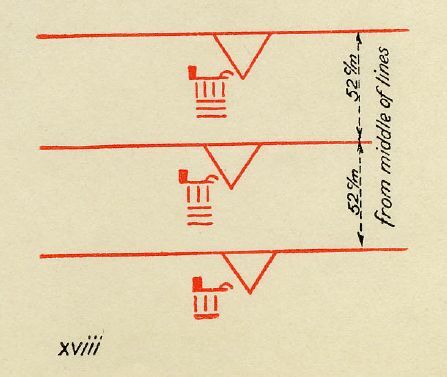 It’s also perfectly clear from examples in Abusir II: Baugraffiti der Ptahschepses Mastaba (and they are examples of dates) that there is nothing wrong with the position of the tens relative to the units. All you’re left with is your bonkers insistence that outside the context of a date requires “some strange quantum vortex of time and space where normal rules for things are bent or simply do not apply” to accommodate it. I concede that the quoted phrase may be a fair description of your inner life. We see that the numerals (days of the month) are in their more usual (vertical) orientation. Clearly Vyse could not have got the idea from here. So where?